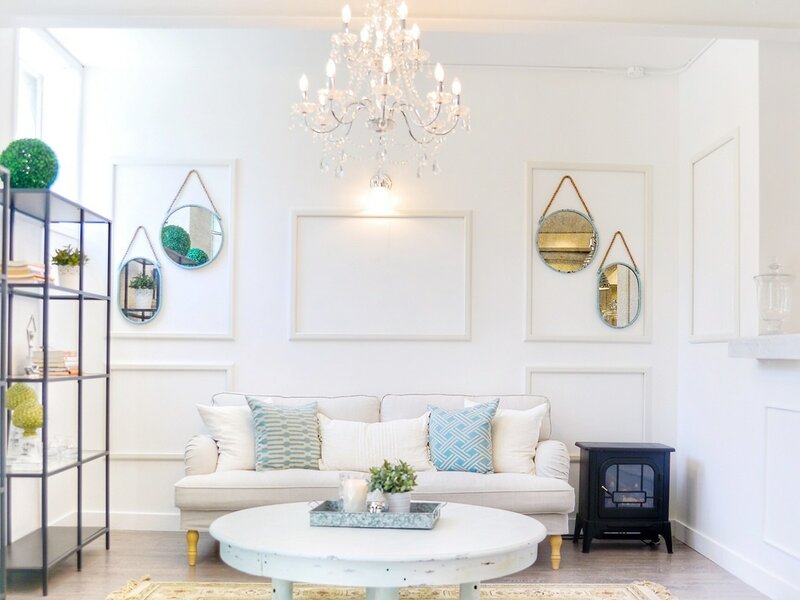 Welcome to Toronto's leading prenatal and postnatal wellness centre. Since 2012 we have been partnering with the city's leading wellness practitioners specializing in maternal health. Our centre focuses on fertility wellness, prenatal wellness and postpartum wellness. 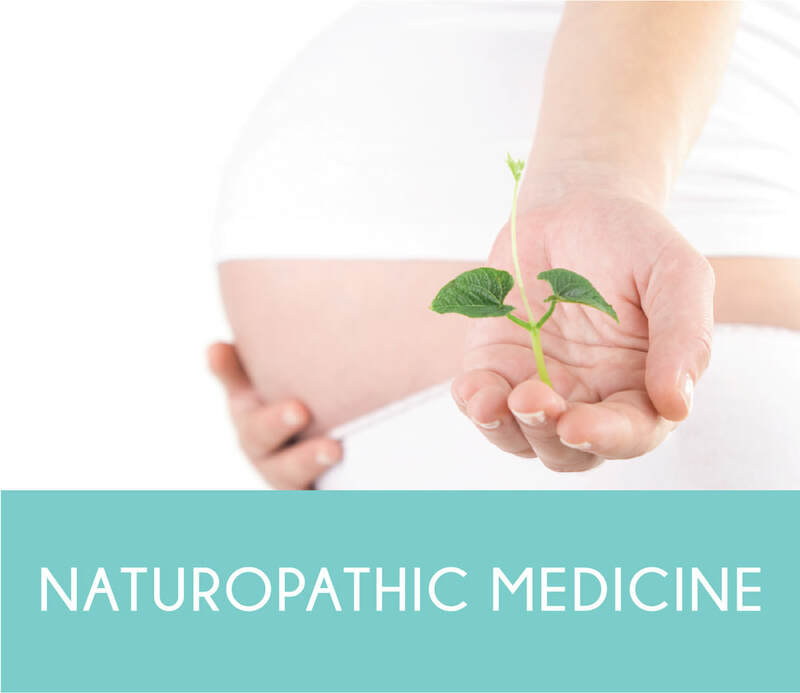 All of our naturopathic medicine, massage, chiropractic, pelvic floor physiotherapy, acupuncture, holistic nutrition and counselling treatments are performed by registered and certified practitioners with a focus and love on pre and postnatal care. "I had a prenatal massage and it was amazing! Will definitely be booking another before I'm due! The reception area is so bright and beautiful as well. I am looking forward to trying one of the yoga classes. Highly recommend!" ~ Rebecca R.
All Toronto Yoga Mamas treatments are performed by Registered Therapists, which may be eligible for coverage under your health care benefits. 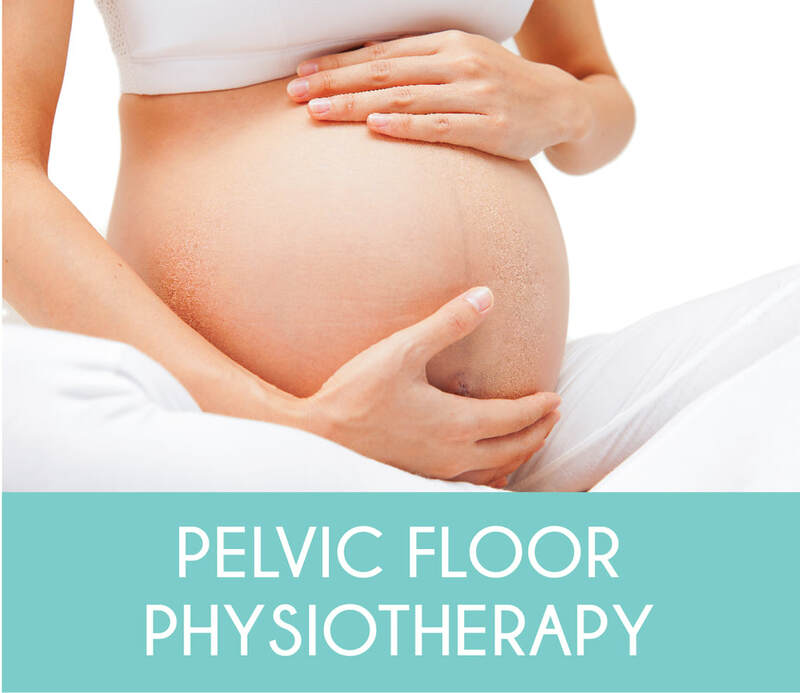 Will help you strengthen the pelvic floor to prevent common issues during pregnancy including urinary incontinence, low back pain, increased pelvic pressure and more. Prenatal pelvic floor therapy also focuses on preparing the pelvic floor for delivery of your baby to prevent or reduce potential damage. 6 weeks postpartum most women are given the “all clear” signal from their doctor to resume regular activities. Our pelvic floor physiotherapist will help re-strengthen your pelvic floor and guide you back to regular activities and exercise. She will also look for a diastasis (separation of the abdominal muscles) and help restore your core. ﻿A must have for expecting mamas. Calm the mind, increase energy and relieve discomfort. This relaxing massage enhances comfort by improving circulation, alleviating pressure on the joints, reduce swelling in the legs and relieving lower back pain. It is just as important to get massage after baby arrives as it is during pregnancy. This relaxing and restorative massage eases muscle aches and fatigue, reduces swelling, relaxes the mind, reduces stress and helps you handle the physical demands of a newborn. Enjoy pure relaxation. Heal the body, regulate mood, blood pressure, digestion, and stress levels with this ancient healing therapy using aromatic essential oils with natural fragrances. Circulation and flexibility are improved while easing tension in the mind, body, and soul. Using a special blend of peppermint, eucalyptus and rosemary, this deep tissue massage will naturally release muscle tension found in the deeper tissue layers through slower strokes and more direct pressure. The challenges of taking care of yourself after baby arrives is finding the time, energy, and child care needed to step away for an hour. At Yoga Mamas, we understand the importance of self care and encourage moms to book a postnatal massage with baby. 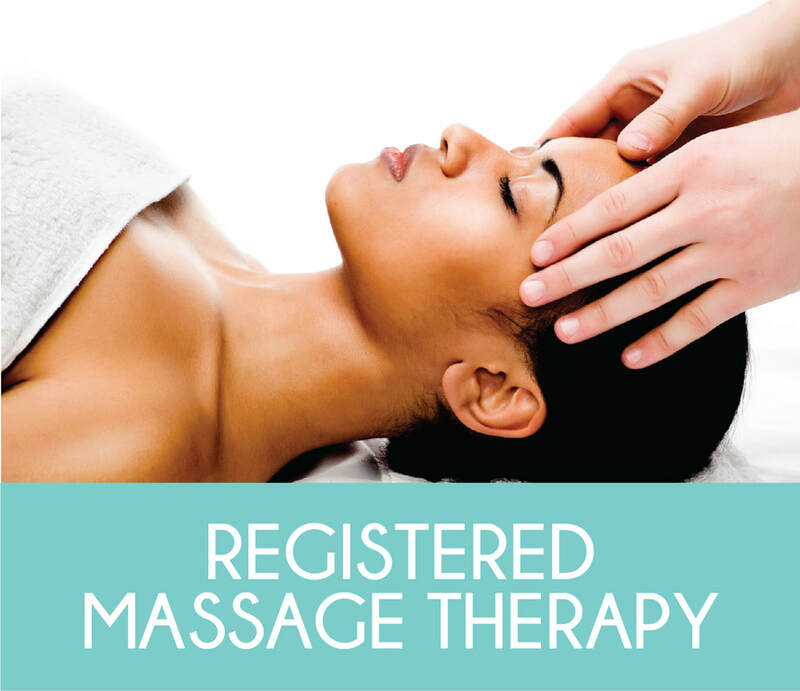 Our wonderful massage therapy team can tailor a massage while baby is nursing, sleeping or snuggling with mom. A half hour may be all you need to alleviate the tension in your neck and shoulders, decrease some tiredness and swelling in your legs and arms, or allow you to relax with an amazing scalp and face massage. 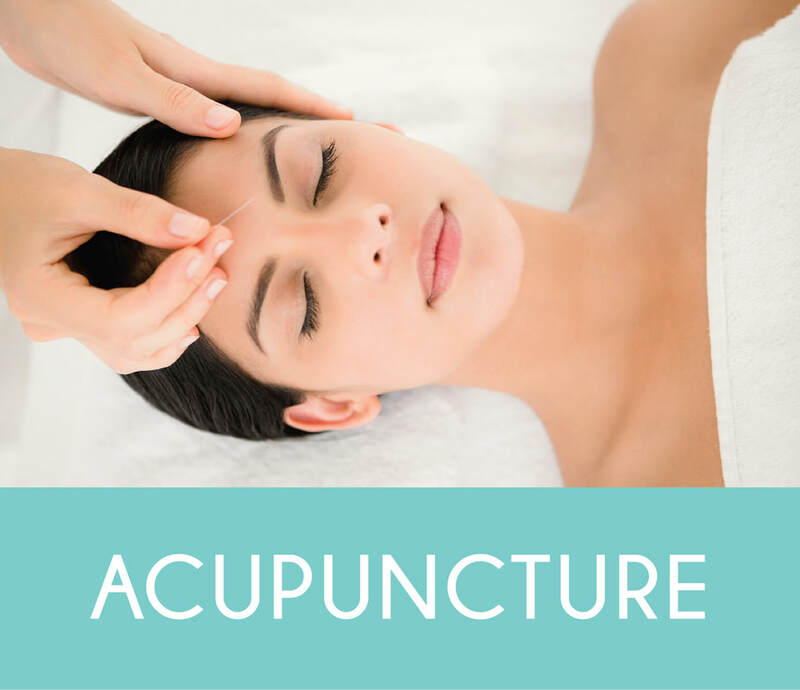 Acupuncture is a safe and gentle way to successfully treat many common problems that may arise during pregnancy such as morning sickness, fatigue, aches and pains, and emotional imbalance. Pre labour acupuncture has been shown to reduce rates of medical induction, intervention and caesarean, resulting in faster and less painful labour and reduced levels of anxiety. Ideally starting at 36 weeks, receive weekly acupuncture until birth. The pre-labour treatments focus on softening the cervix and preparing the pelvis for labour and delivery. Traditional Chinese Medicine places great importance on caring for a woman after she gives birth. It is an important time to heal and restore your energy as well as treat any new complications such as mastitis, insufficient lactation, pain, and emotional imbalance. 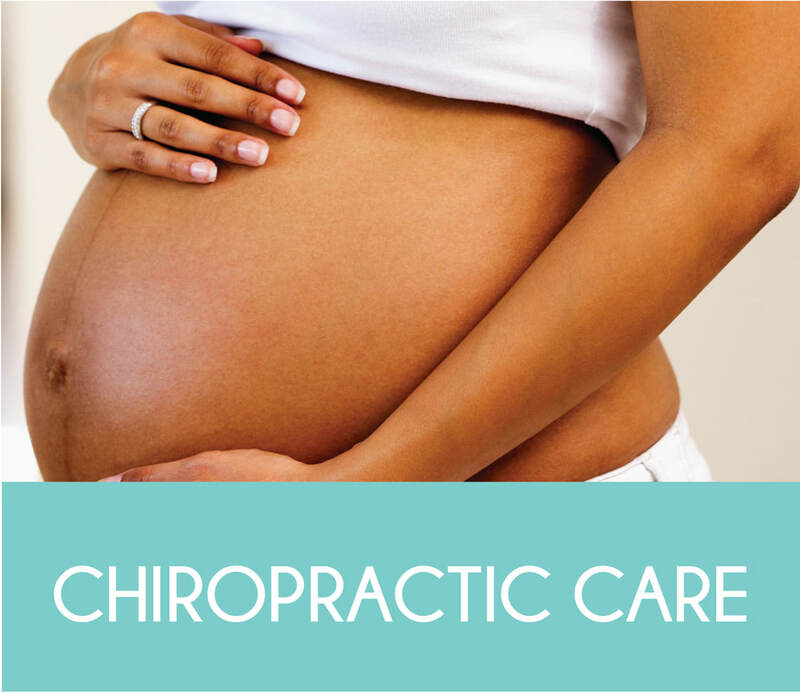 Chiropractic care throughout pregnancy can relieve and even prevent the common discomforts experienced in pregnancy. Imbalances in the spine become stressed during pregnancy. The weight of a growing uterus has a tendency to change a woman’s biomechanics, shifting the center of gravity and putting pressure on joints of the hips, pelvis and lower back. Specific adjustments (such as the Webster technique) eliminate the causes of stress in the spine. If there is intrauterine constraint as birth approaches, the baby is prevented from getting into the best possible position for birth. Even if the baby is in the desirable head down position, often intrauterine constraint prevents the baby’s head from moving into the ideal presentation for delivery. This may slow labor and add distress and pain to both mother and baby. Using the Webster Technique, a chiropractor gently opens up the pelvis, allowing baby space or room to move into proper positioning. If the baby is in correct position, the technique also helps to maintain that ideal positioning leading up to delivery. Chiropractic adjustments for adults differ greatly from those performed on babies and are very gentle using light fingertip pressure. Colic or irritability, poor sleeping habits, developmental delays, digestion issues, lethargy or low energy, difficulty breastfeeding may be relieved with chiropractic care. 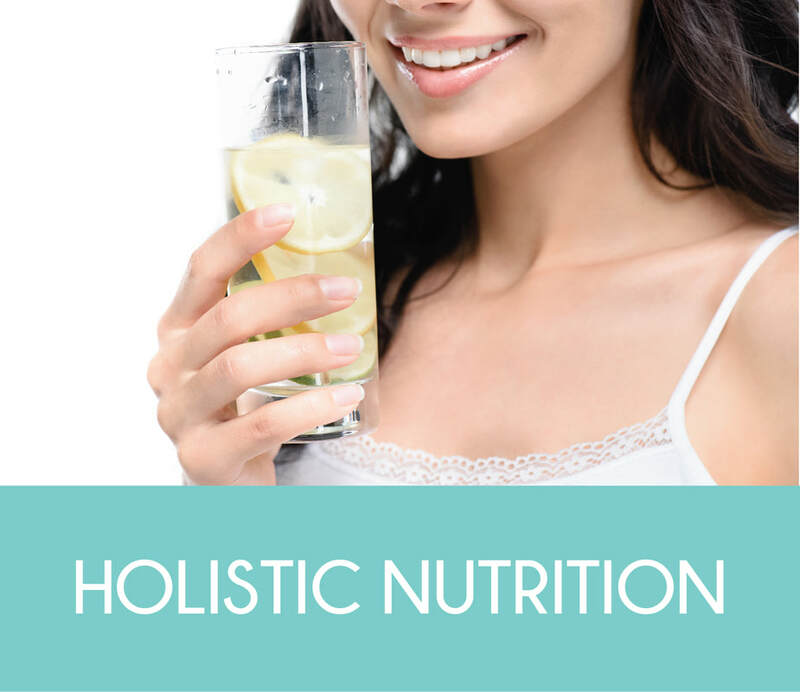 Prior to your first appointment you will be emailed an online questionnaire that will help to better understand your health history, lifestyle habits and any foods or specific nutrients that may be out of balance. During the appointment we review this information, discuss your nutrition goals, address questions or concerns, and most importantly, determine how we can work together as a team to support your success! We’ll cover the key nutritional principles based on wherever you are (pre-conception, pregnancy, postpartum or feeding your baby), and discuss a plan for how to begin to make healthy adjustments in your diet and lifestyle. Following our initial consultation you’ll be given personalized suggestions based on your goals. These may include specific foods to introduce or remove, food swap ideas, specific brand or serving recommendations, a simple meal plan or recipe suggestions, referrals or references. During these sessions we will check in on progress, review your food journal, answer questions and move forward with the specific action steps and strategies you’ll need to take to reach your goals. 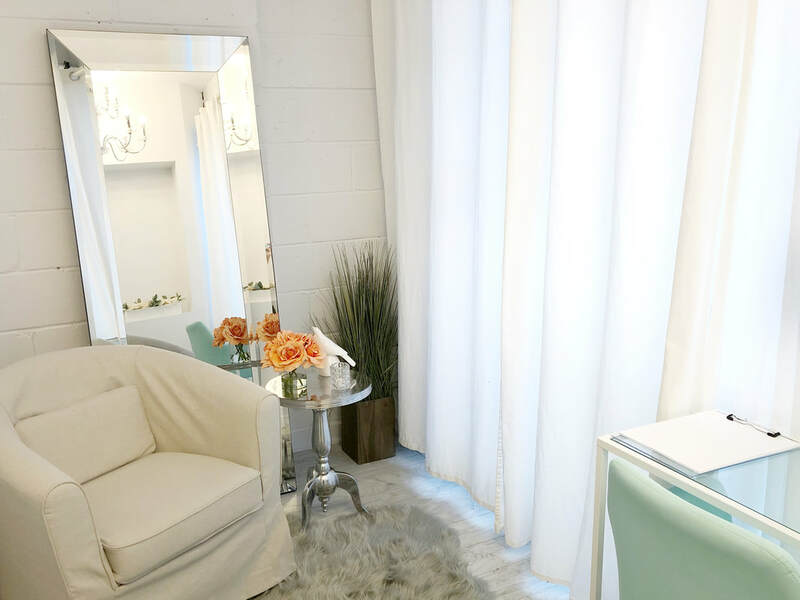 At your first appointment, we will focus on creating a comfortable and safe space for you to share and talk about what has brought you to therapy. First sessions can move slowly, as we build trust and begin our therapeutic relationship together. 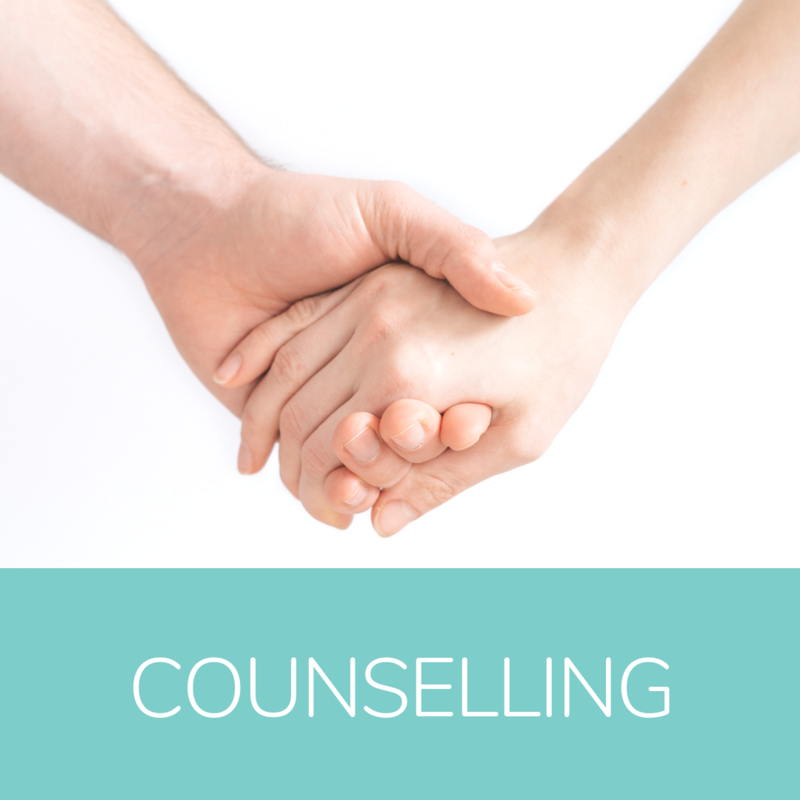 I will support you if you are not sure where to start or what to talk about – this is common in therapy. We will begin to get a sense of what therapy will look like for you as we move through the session. Ideally, you will leave the first session with either increased clarity about what you have been feeling or with a specific strategy to practice in your daily life. All Wellness cancellations must be made a minimum of 24 hours, prior to your appointment time. We have a limited amount of Wellness appointments available and they are in high demand. Any appointments cancelled outside of the 24 hours will be charged in full. Thank you for your understanding. Want to join the TYM Wellness Team? If you are an experienced wellness practitioner with a focus on providing amazing service to pre and postnatal mamas, we invite you to send us your resume and cover letter to hello@torontoyogamamas.com.